By Staff Writer on December 8, 2009 . An estimated 8 million tuberculosis-related deaths have been averted over the last 15 years through aggressive global efforts to combat this ancient and deadly epidemic, according to a new report released today by the World Health Organization. The epidemiological report, which provides more up-to-date figures than usual, says there were an estimated 9.4 million new cases of tuberculosis in 2008, a slight increase from the 9.3 million new cases in 2007. The disease claimed more than 1.8 million lives last year, including .5 million women. Despite the continued global threat posed by TB, and reflected in the report’s new numbers, WHO officials said significant strides have been made in treating the disease. 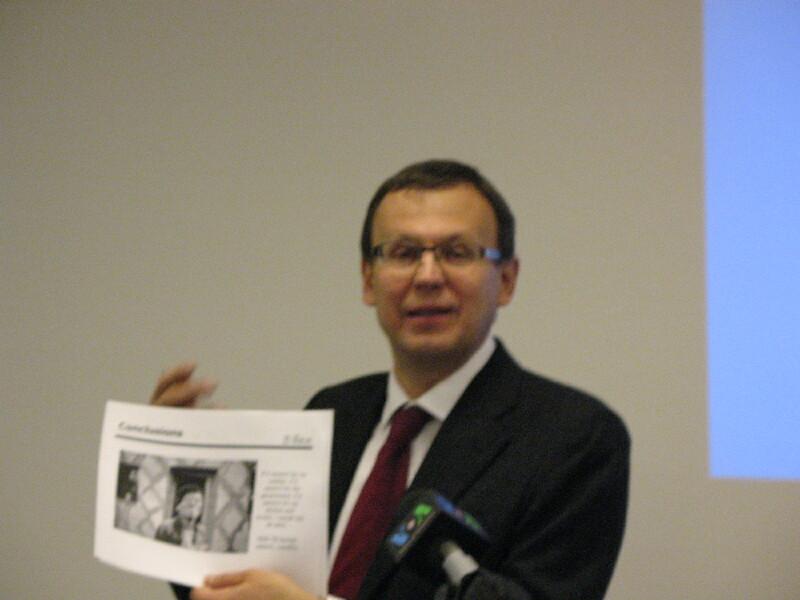 Over the last 15 years, an estimated 36 million patients have been cured of TB, Dr. Mario Raviglione, director of WHO’s Stop TB Department, said at a Congressional briefing to unveil the WHO report. “We are now getting to the level of very high success rates,” Dr. Raviglione said of treatment under the DOTS strategy, or Directly Observed Therapy Short-Course. An estimated 87 percent of patients globally were successfully treated using DOTS, he said, marking the first time the global 85 percent treatment goal was surpassed since being set in 1991. He noted that even in some countries with a high HIV burden, which fuels the TB epidemic, TB treatment has been successful. “That’s partly due to antiretrovirals being used abundantly in those countries,” he said. Still, in some parts of Africa, up to one percent of the population gets TB every year, “which is extraordinary,” Dr. Raviglione said. 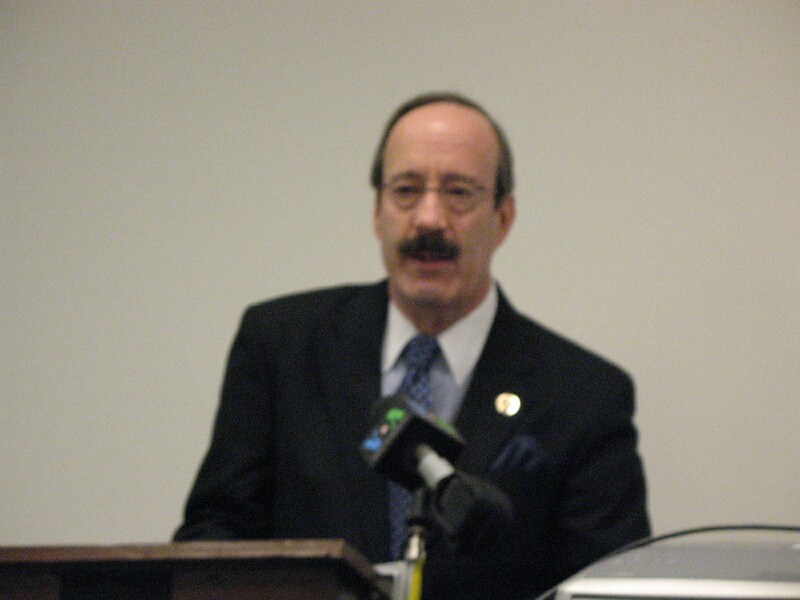 Rep. Eliot Engel, D-N.Y., who also spoke at the briefing, said Congress must not falter in its commitment to fighting TB. Rep. Eliot Engel, D-N.Y., called it "reprehensible that we allow over a half a million women to die each year of a preventable, treatable disease." “It’s truly reprehensible that we allow over a half a million women to die each year of a preventable, treatable disease,” Rep. Engel said. “We must continue to be absolutely vigilant” in pushing for robust funding levels, to ensure that commitments made in last year’s Lantos-Hyde bill, which reauthorized PEPFAR, are fulfilled. The Lantos-Hyde law calls for spending $4 billion over the next five years to combat TB. Richard Greene, director of the Office of Health, Infectious Diseases, and Nutrition at USAID, said the US would not back down on its commitment to TB. He noted that the President’s budget is due out on Feb. 15 and would include key funding details about the White House’s proposed Global Health Initiative. 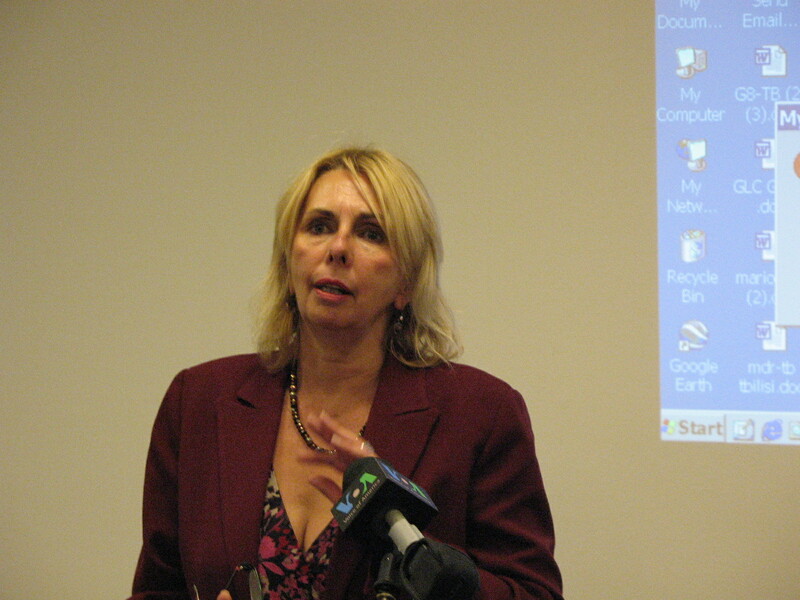 But Christine Lubinski, vice president for global health at the Infectious Diseases Society of America and moderator of the Congressional briefing, noted that “we have a long way to go” to get from the approximately $160 million the US currently devotes to TB to the $650 million authorized in Lantos-Hyde. This entry was posted in Uncategorized and tagged Congress, DOTS, drug-resistant TB, Eliot Engel, global health initiative, Mario Raviglione, MDR-TB, Obama administration, TB, WHO on December 8, 2009 .